Is it difficult for you to understand the supernatural events in the Bible, such as Jonah and the whale? These stories can often be difficult to understand for both Christians and skeptics alike. 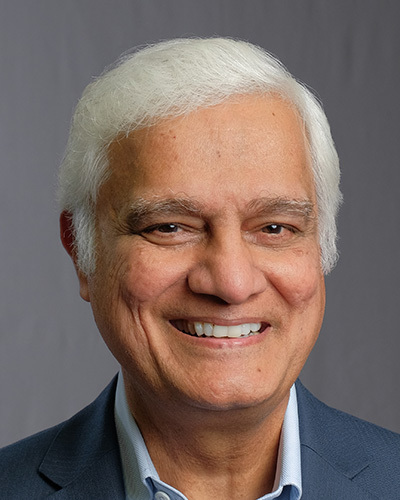 Join Ravi Zacharias on Just Thinking at the conclusion of the Q&A Session at University of Michigan as he gives his answers for why these events are not impossible for the God of the Universe.